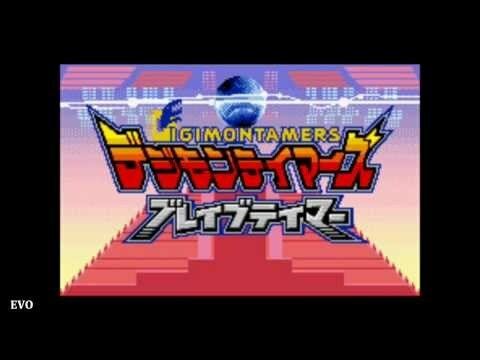 デジモンテイマーズ ブレイブテイマー 2001年 WonderSwan Color. 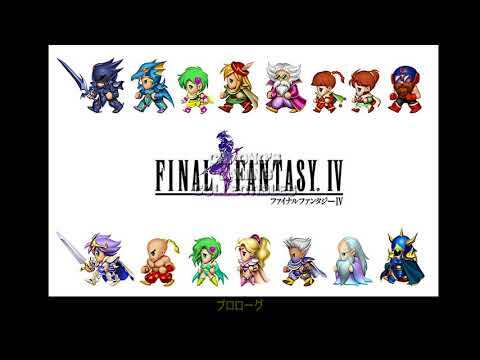 The Wonderswan Color version of Final Fantasy IV's soundtrack. 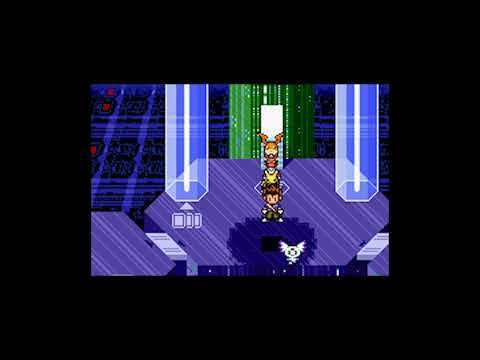 8-bit quality and arranged in order of appearance in said game. 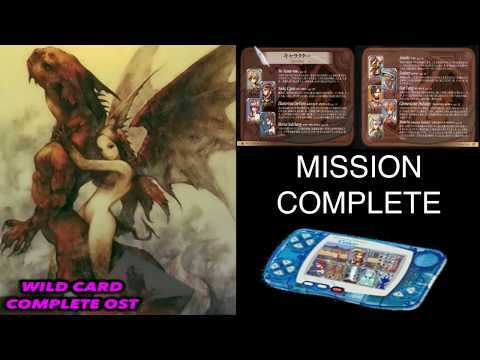 Game: Final Fantasy Platform: WonderSwan Color.